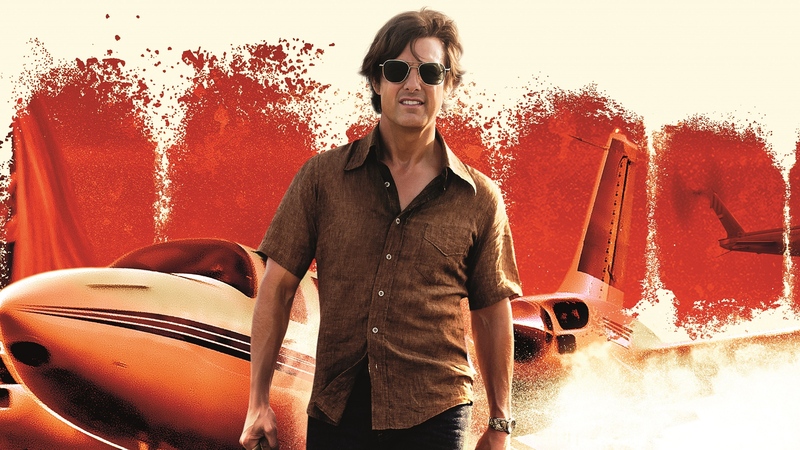 Paul & Ben go for the drug ride of a lifetime with American Made (2017) starring Tom Cruise, Sarah, Wright and Domhnall Gleeson. Joining them is actor-director-chef extraordinaire “Jon Favreau” (Gabby Brown). Jon gives some A-list insight into the film as well as his own storied career. We also get an exclusive interview from Reuben the Junior Reviewer in another edition of StreamBeat.